Wednesday is all about personal finance here at Abnormal Returns. You can check out last week’s links including a look at the best (and worst) state 529 plans. 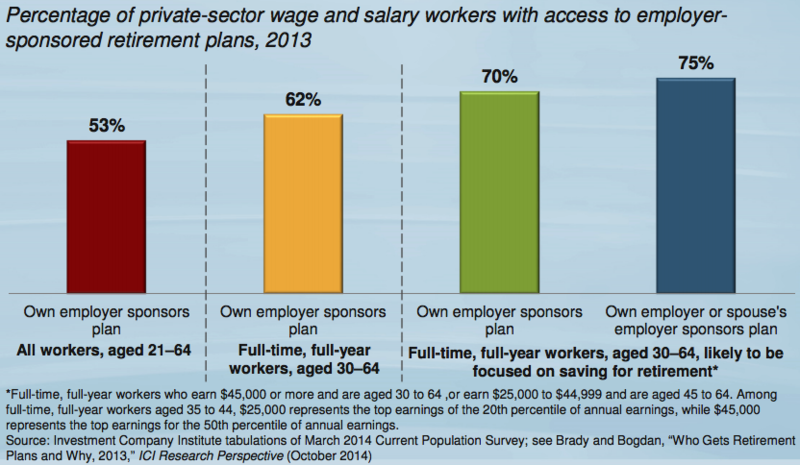 Many people simply don’t have access to 401(k) plans.